This beautiful home is located in the gated community of Indian Shores along Devils Lake. This home has high ceilings, a fabulous kitchen with granite counter tops and beautiful cabintry. 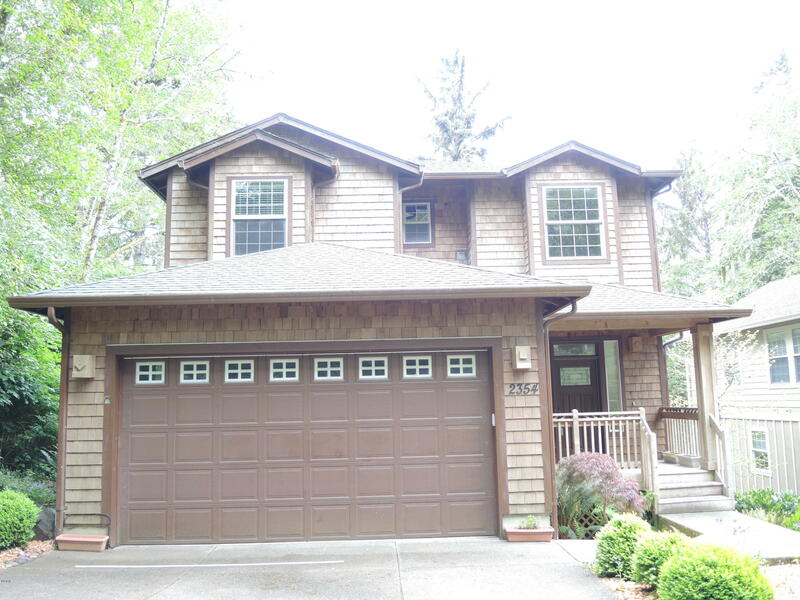 Has hardwood floors thru out, tile in the baths, gas fireplace, lots of windows, cedar shingle siding, huge deck. There is a a boat slip available to purchase on Devils Lake for an additional price of $3,000.00.